So many New Brunswick property owners have fought and won their tax disputes with Service New Brunswick already, they have helped expose where the province's new assessment system fouled up the most. Service New Brunswick insists there is no deadline to have a property assessment errors fixed so if you think your tax bill is bad it's not too late to have it dealt with. Robert Jones has been tracking appeals of botched assessments for months now and will be live on Facebook on Wednesday at 6:45 p.m. with Shawn Peterson of propertize.ca to examine the results in your area. Get your property in the queue now by emailing robert.jones@cbc.ca or leaving a comment here. Gerald White knew the property assessment and tax bill on his Highland Avenue home in Rothesay were too high when they came in the mail in March. What he didn't know was that almost all of his neighbours' bills were too high as well. "I had no sense whatsoever," White said of what was unfolding around him. "It just boggled my mind when I looked at mine and I said, 'What the heck's going on here?'" Last week White was informed by Service New Brunswick that its assessment of his property had been $44,000 too high and both it and the tax bill he was issued are being slashed. It's the 42nd home in White's 61-home neighbourhood that has won a tax challenge this year. Service New Brunswick issued thousands of inflated property assessments to both homes and businesses this year and in many cases the mistakes came in clusters and bunches on single streets and neighbourhoods. That's potentially critical information for those still thinking about challenging their own property tax bills. Last week, the Brian Gallant government confirmed homeowners with bad assessments can still have them fixed even if they missed the Aug. 1 deadline to file a challenge. "If an error is found, it will be corrected," Service New Brunswick Minister Serge Rousselle said in a statement issued to CBC News. "Anyone with questions or concerns about their property tax bill can call the regional assessment office to discuss their case at any time." As of mid-October 8,721 assessments have been lowered since tax bills were first issued — most in response to a challenge from a property owner. That means property owners who still think there might be a problem with their tax bill need only ask around their own neighbourhood to see if others with similar issues have already won a tax reduction. Below is a selection of bad property assessment hotspots in New Brunswick this year — locations where property owners have had a high degree of success challenging their tax bills. The locations are based on a review of thousands of successful tax challenges tracked by CBC News since last March in collaboration with the assessment website propertize.ca. Here is a roundup of areas where assessment mistakes were the most concentrated. 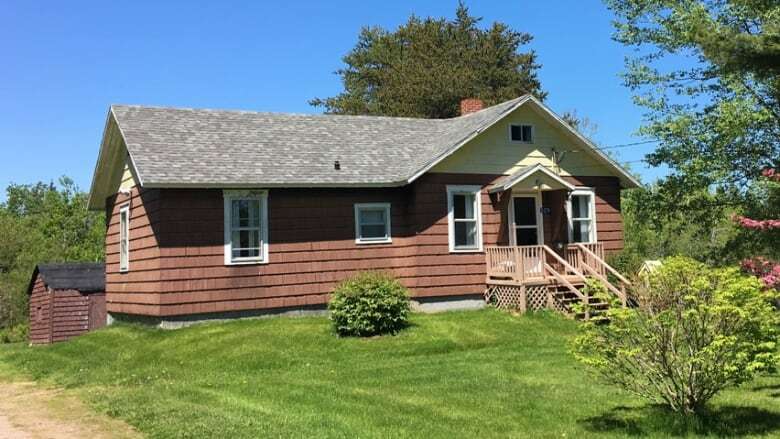 The new system incorrectly increased the assessment on the Sackville home 86-year-old Helen Wheaton built by hand with her late husband in the 1950s by 29 per cent. (CBC)The largest number of bad property assessments in New Brunswick this year occurred in Saint John, but for its size the highest concentration of errors per person has been in the town of Sackville. 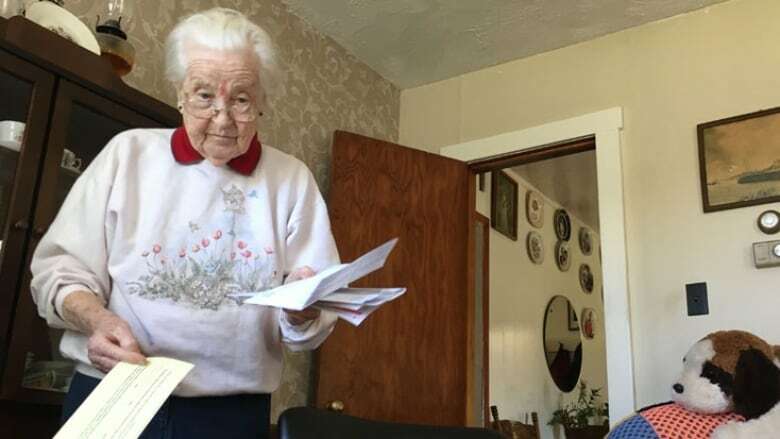 One of the most notorious mistakes anywhere involved 89-year-old Sackville widow Helen Wheaton, who had a 29 per cent assessment increase on the home she and her late husband built by hand in the 1950s retracted and replaced with a 5.5 per cent reduction. "Kind of maddening," Wheaton called it. But Wheaton's bad assessment was just one of 12 on her street and 213 in the town that have had to be fixed so far. That's more assessment errors than Miramichi, Sussex, Campbellton, Shediac and Edmundston combined. And per person, it's about 80 per cent more assessment reductions than even Saint John experienced. 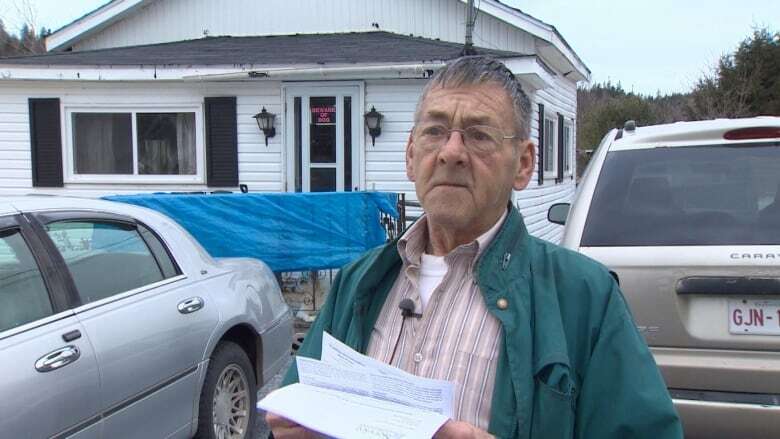 Joseph Leblanc was one of the first people on Rothesay's Ian Crescent to file an objection to his property tax bill this year, but soon dozens of his neighbours followed. 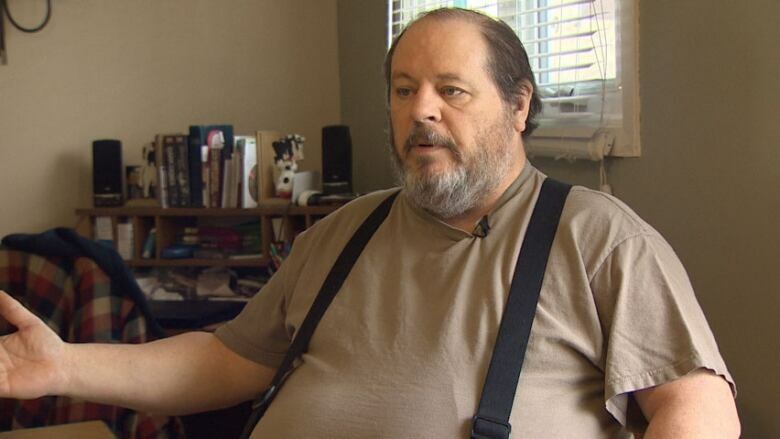 "It doesn't make sense," Leblanc told CBC News back in March of the 29 per cent-increase imposed on his home by the province's new assessment system. 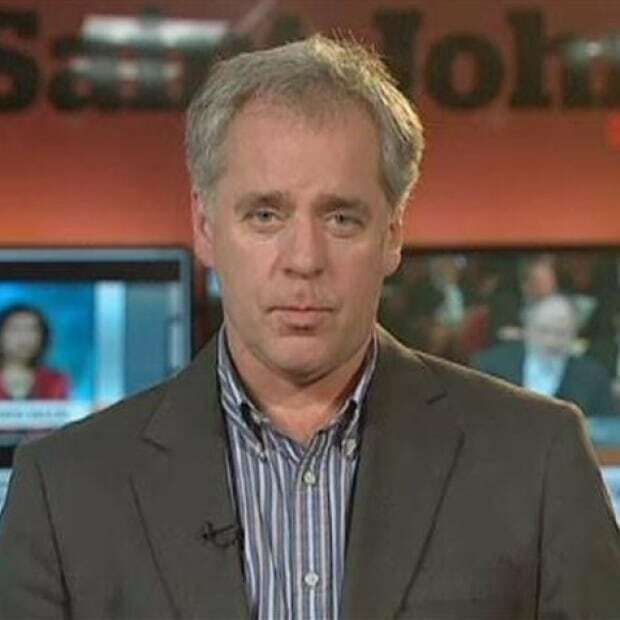 Rothesay suffered a large number of bad assessments this year, but the worst occurred in LeBlanc's neighbourhood on four streets parallel to one another across from Rothesay High School, including Highland Avenue, Hillcrest Drive, and Ian and Silverton crescents. It's also where Gerald White got his inflated tax bill. Assessments in that neighbourhood were so badly botched, 42 of its 61 houses have won reductions since bills were first issued — and not minor ones. Assessments on the 42 homes corrected so far were found to be an average of $47,400 too high. Donald Mahar was so angry with the 33 per cent assessment and tax increase on his Morgan Avenue house this spring he marched down to Service New Brunswick to protest in person. "The more I looked at it the madder I got," he said at the time. Morgan Road is one of several streets that make up the Glen Falls neighbourhood in east Saint John. Plagued by chronic flooding, most of the homes in the area are worth less than $100,000, but Service New Brunswick's new assessment system saw it differently and hit more than 200 houses in the area with assessment increases, many rising more than 20 per cent. Residents challenged the increases in large numbers and in many cases assessors doing reviews not only found no evidence to support increases but they also felt homeowners should have had their assessments lowered. So far, 115 tax challenges in Glen Falls have succeeded, including 26 on Simpson Drive, 21 on Glen Road, 12 on Todd Street and seven on Morgan Road. Many of those victories mirror Donald Mahar's. His original assessment increased from $67,900 to $90,400 but was found to be so inaccurate, it was lowered to $60,000 following a review — below where it started. Eighteen homeowners on Maurice Crescent in Dieppe saw their assessments jump by more than 10 per cent. 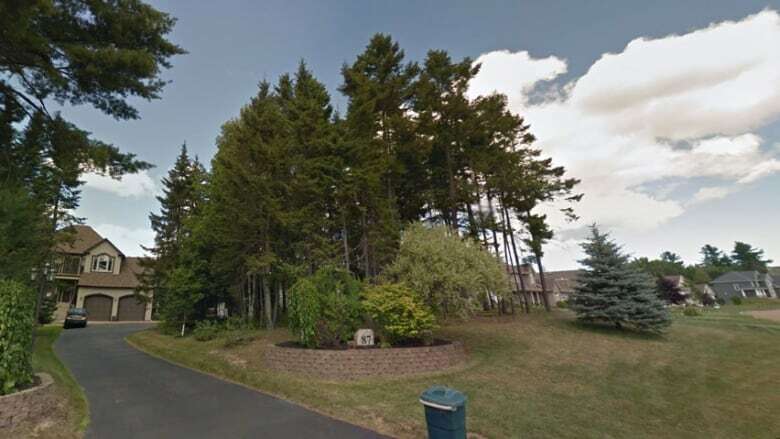 (Google Street View)For golf enthusiasts there are few better places to own a house in New Brunswick than along the fairways of the upscale Fox Creek golf club in Dieppe, a feature of many of the homes on Maurice Crescent. With houses assessed between $325,000 and $1.2 million last year, Service New Brunswick still found most homes on Maurice Crescent undervalued. It levied a large number of assessment increases, including increases above 10 per cent on 18 homes. Several property owners thought that was out of bounds and insisted on a mulligan. So far, five homeowners on Maurice Crescent have won their tax challenges, including one who managed to knock $114,000 off his original assessment of $555,000. Clusters of assessment mistakes on the same street are common in many communities this year but for sheer volume of errors, nothing matches what has happened on Dieppe's Amirault Street. Running nearly eight kilometres from one end of Dieppe to the other, Amirault contains a little more than 400 commercial and residential properties and as of mid-October, 54 of those had succeeded in getting their assessments lowered. 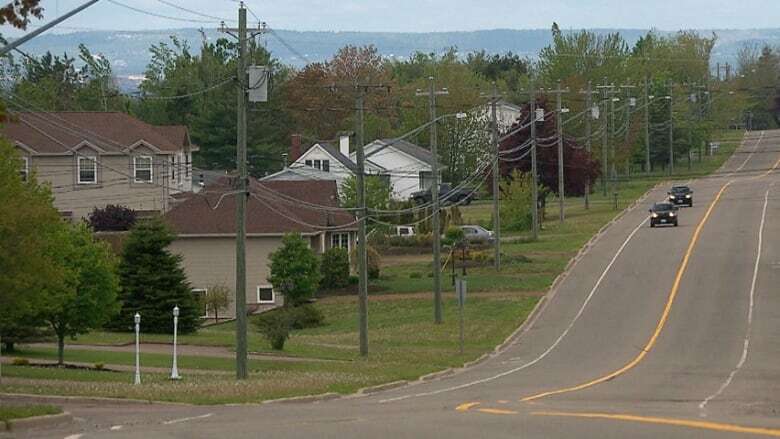 Ironically, the second-most mistakes on a single street happened on Chartersville Road (37), also in Dieppe, followed by Loch Lomond Road in Saint John (34). Joan Arsenault owns three townhouses on Brookside Drive in Moncton's west end — one she lives in and two she rents out. When all three assessments arrived in her mailbox in March with tax hikes, she wasn't having it. "The increases were absolutely ridiculous," she said. "I told the assessor if I could sell my property for [that], I'd list it tomorrow." Arsenault put up a fight, talked to her neighbours and some of them protested as well. By the time she was done, Service New Brunswick acknowledged mistakes in 22 of the 26 properties on Brookside (80 per cent) and lowered assessments and tax bills on all of them. "I was able to have my properties reduced and I think it generated a snowball effect," Arsenault said. There are dozens of other streets and neighbourhoods in several municipalities where property owners have exposed clusters of bad assessments by successfully challenging their own tax bills. It is not possible to highlight them all, but property owners interested to know how tax challenges in their own area have been faring are invited to inquire by sending an email to CBC reporter Robert Jones.